So my passenger front door lock is 50% operation. 1/2 time it works and other 1/2 it does not. My driver rear door lock is dead and doesn't lock or unlock. What company is currently stocking these and has the best price? I only looked at 1 source for those lock/latch actuators. 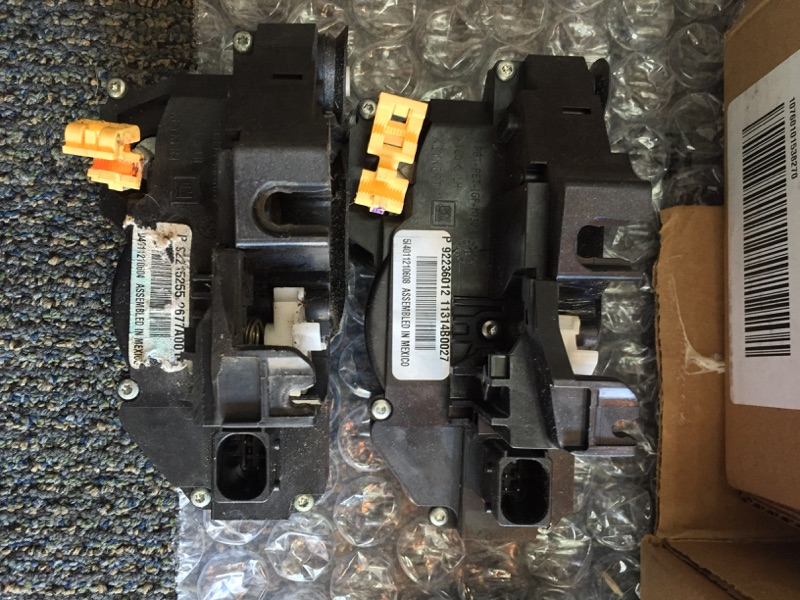 Driver side front #92215257 at $84, and drivers side rear #92215255 at $92. Using those P/Ns, you could check other sources. Might have better prices. Might even check with crazy paul or pace performance. I know it's a common issue for the G8's just can't remember where everyone gets them. I've been looking my rear door locks, mine have been lazy since I bought the car. The cheapest I found for the drivers rear is almost 100 with 11-15 shipping. 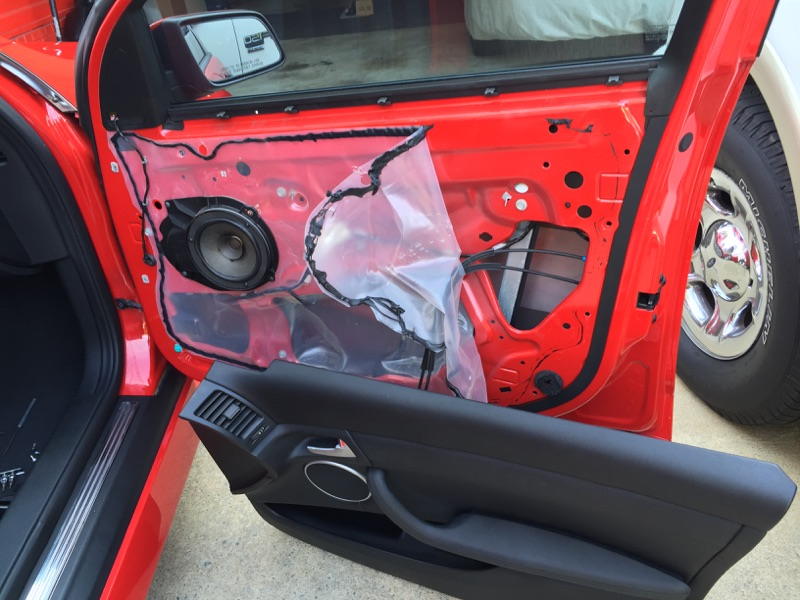 The passenger rear is around 60 bucks. Never understood the price differences for technically the same parts. There are some used ones on ebay but the guy is firm on his 59.99 price and if they are a known issue I'd rather just buy new. If you stumble on anything good let us know. I bought mine from Pace Performance. Thanks. Yes I already did a search and read all of that before posting. Those threads were 4 years old which is why I asked in an open forum if anyone had new information and stock. I found mine online at GMpartsgiant for $51 and $58 respectively. With shipping of $12, I got them delivered for a total of $121. Well you got a deal, they are showing $91 and $98 now. You got a secret? The original Part Numbers are now obsolete, buy them there in USA under the 13 and 12 ending numbers for very cheap. Those newer numbers are 3x the price in AU as you can buy them right there in USA. It will say they are for 2011+ Caprice but that's OK they will fit 2008 G8. That is awesome info. 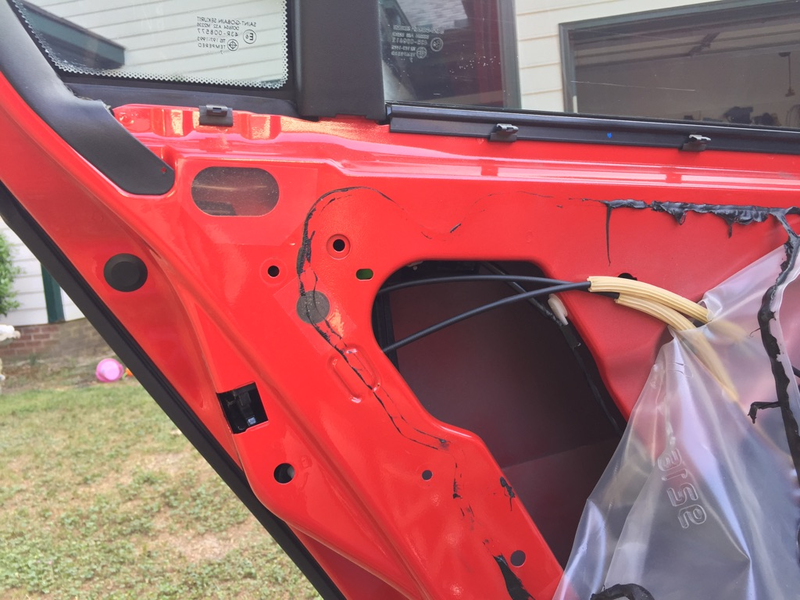 I did not want to pay over a hundred for the drivers rear door lock. The passenger rear was only 68 or so, but I need the left rear first. Just wanted to say thanks for passing along this information. Happy to help! It's ridiculous to think that a "lock" should cost that much! Haha! Mine got delivered Monday, but sadly I am out of town this week and won't install until this weekend. I will post pics when I do it! If anyone would like to get rid of their old ones let me know. Will pay for shipment to me. Want to see how difficult these would be to rebuild. Happy to help! It's ridiculous to think that a "lock" should cost that much! Could be worse I work at a Toyota dealer and last week I recommended a door lock for a 4 runner and it was like 328 dollars for the factory part..... luckily our stuff isn't too overpriced. 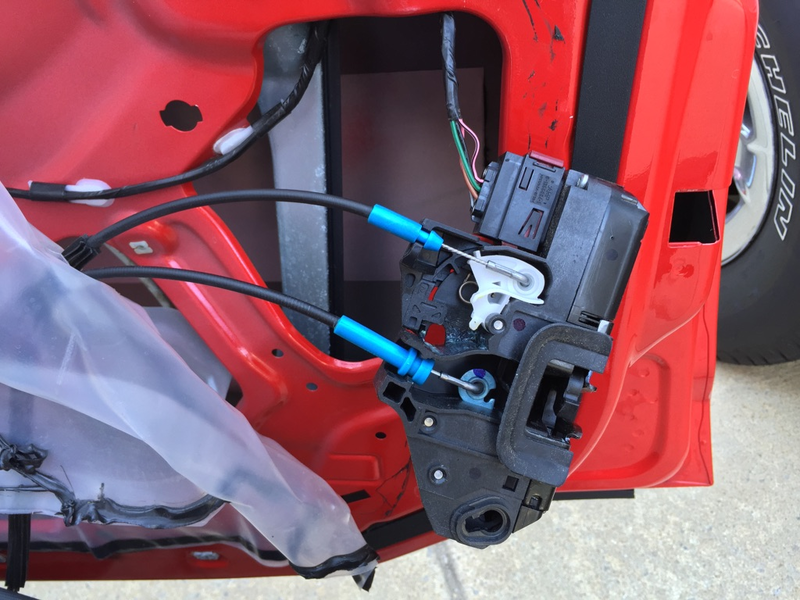 I had to replace 2 of my door locks today (passenger side front and driver side rear). The original Part Numbers are now obsolete, but the new part numbers are for a 2011+ Caprice and work great! Time required is about what it takes to leisurely drink this tasty beverage. Last edited by TTSaleen; 08-15-2015 at 08:10 PM. I'm being lazy, but do you have all 4 caprice part numbers for future reference? Looks like the caprice drivers front part number 92236014 has already been discontinued and superceded with part number 92290820. Other numbers are 92236011 RR, 92236012 LR, 92236013 RF, 92290820 LF. In a few years they should be perfect. I have received a few of these from member and in some instances they seemed to test pretty good. Did any of you before you replaced the actuator make any attempt at a cleaning of the pins in the connector for the actuator? Since it i a pretty high walled connector it it not super easy to clean the pins so I bet most people never though of it. 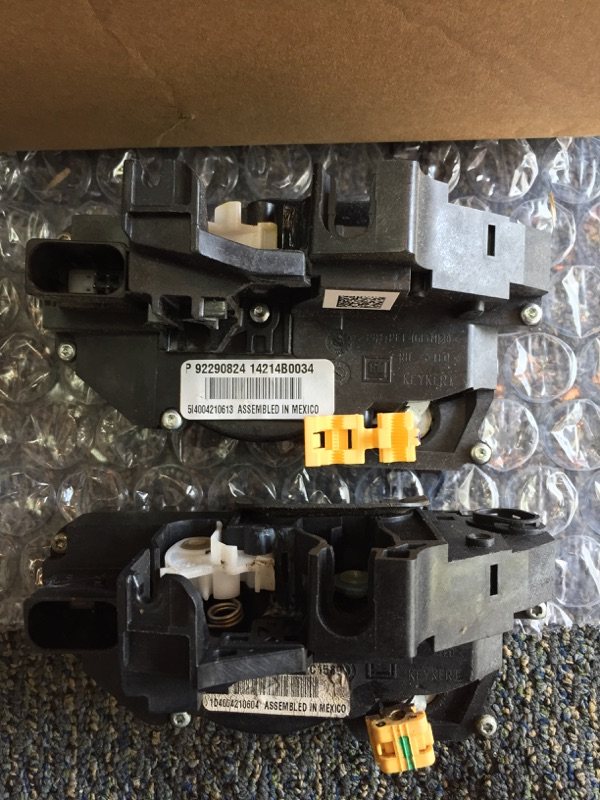 Wondering if just the act of putting a new actuator in is enough to clean the inside of a female connector contacts and get it back to good contact. Just a theory. Still looking for more non working units to test if you got them laying around. Will pay for shipping to me. Would like to see what condition those motors are in. I've replaced two so far and I have a 3rd that is on its way out. I had not previously tried any cleaning. 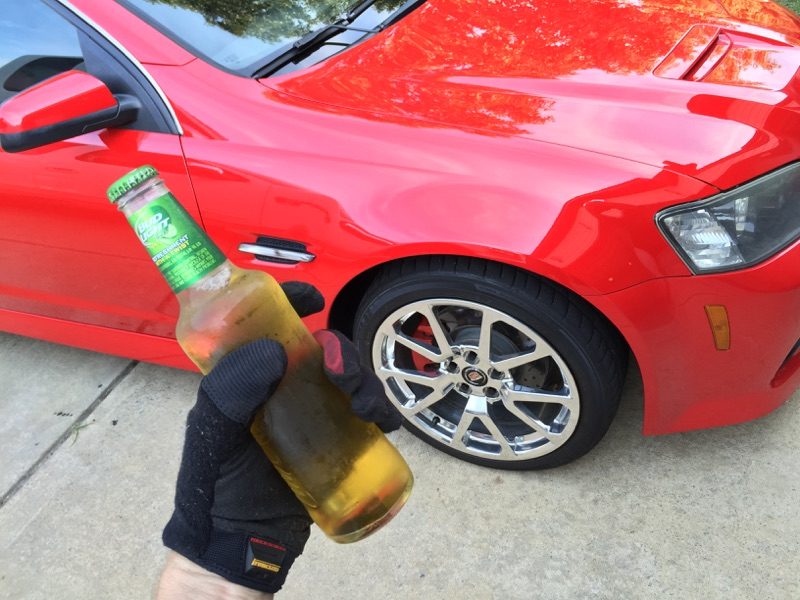 My car is garaged day and night, and never driven in snow, so I dont have any sort of corrosion problems. Cleaning hadnt crossed my mind. Seems like the price on new modules is coming down, so while the idea of rebuilding them is great, I don't know if you could price it lto make it profitable for yourself but yet be priced lower than a brand new one. Well if you are replacing them for the weak locking cycle that would seem to me be a buildup on the motor brushes. YOu can clean those off as well to restore new operation but the motors are proving to be pretty hard to open up. I have done some toyota motors and it's just 2 flanges that can be bent up to open the motor. The G8's got 2 similar flanges but they are small and I cant get a good grip on them to get them out of the way to open the motor. I was more referring to the cleaning of the contacts to be for the problem some of us Caprice guys are experiencing now of the radio not shutting off when you open the drivers door. 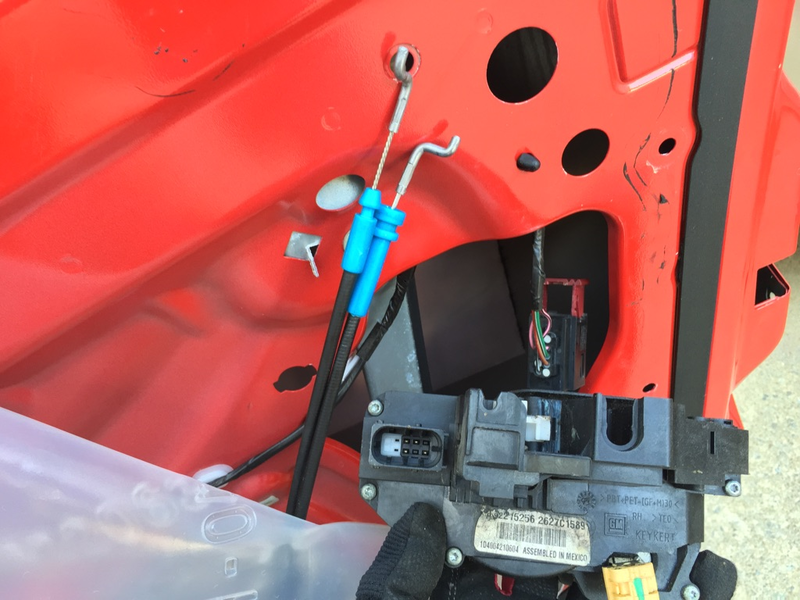 That involves a micro switch in the latch that once I test it out of the car seems to work fine. SO my only guess is corrosion on the contact in the latch connector. Has not been proven yet though. GOtta find some good test subjects! But yes I am all for the prices on these latches coming down, rather have new GM anyday. But when they start to go up again would rather have some cheaper alternatives in place. If you still got your old latches would love to get them from you if you would not mind mailing! I'll prefer having locksmith services for such kind of lock issues.